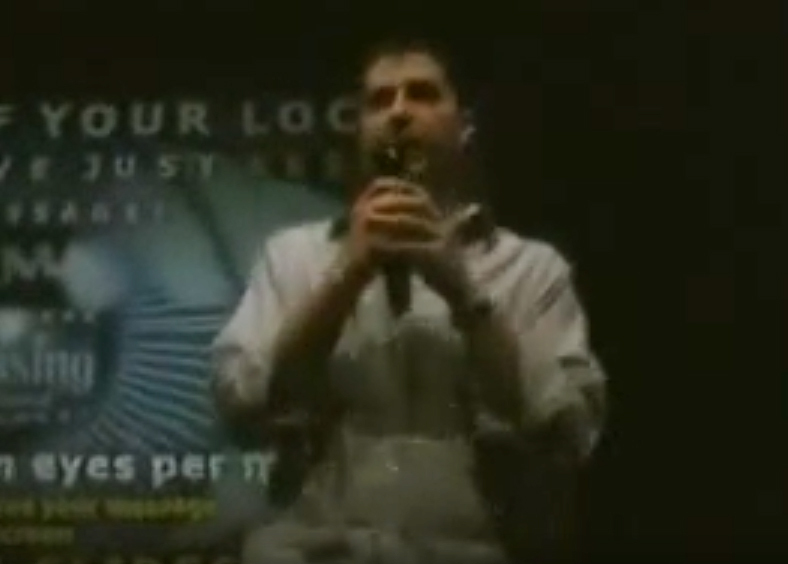 Once upon a time, I was a music producer for a web startup. 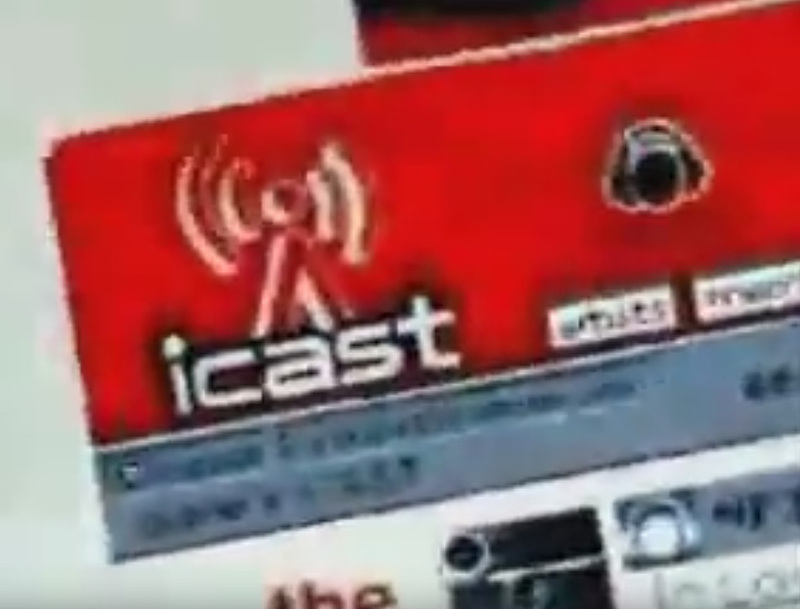 Before MySpace and Facebook, there was iCAST. The merger of music, movies, and social interaction. It was ahead of its time and if we waited a year or two we would’ve all been millionaires! 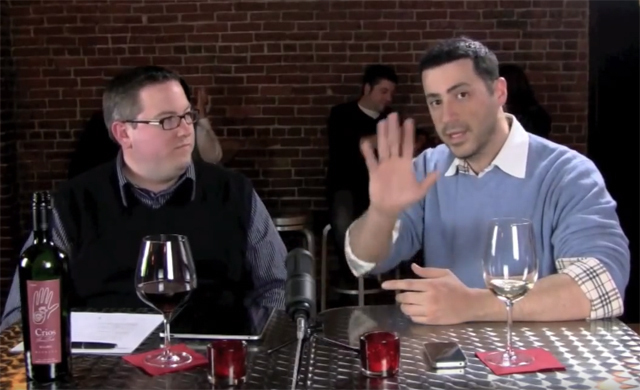 Corey Jackson and Ari Kalogeropoulos from wordwidegreeks.com discuss Social Media and its effect on society. 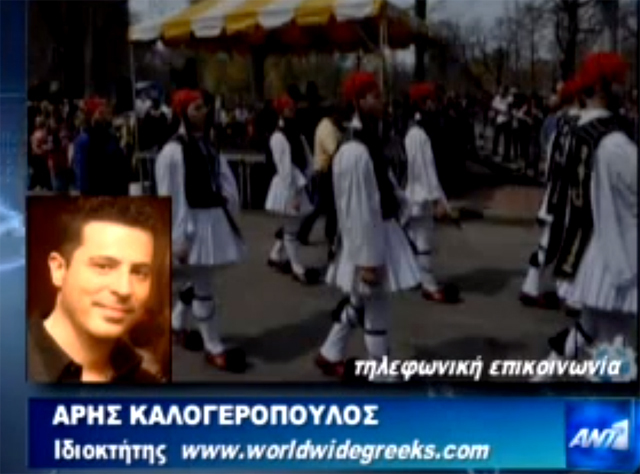 Ari Kalogeropoulos was featured on Boston’s Fox 25 News for his creation of his Greek website and social network. 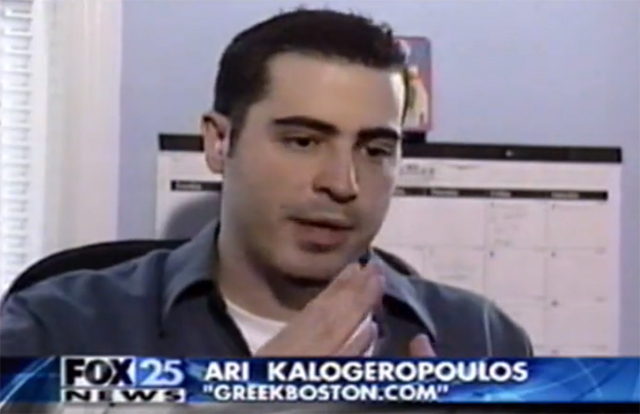 Ari Kalogeropoulos brought My Big Fat Greek Wedding to Boston before its wide release, with special guests Nia Vardalos and John Corbett.